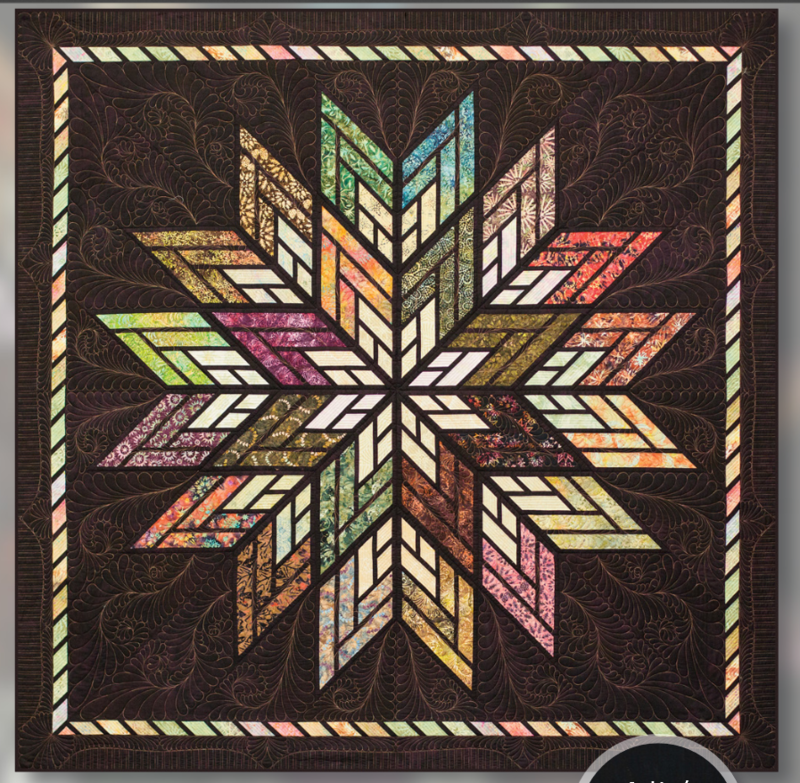 The Fractured Star was designed as a beginner pattern to introduce quilters to paper piecing. The project is fast, uses only one foundation block, employs simple cutting techniques, and is an affordable and fun way to jump into your first paper piecing project. Requirements: Pick up class requirements before class starts.